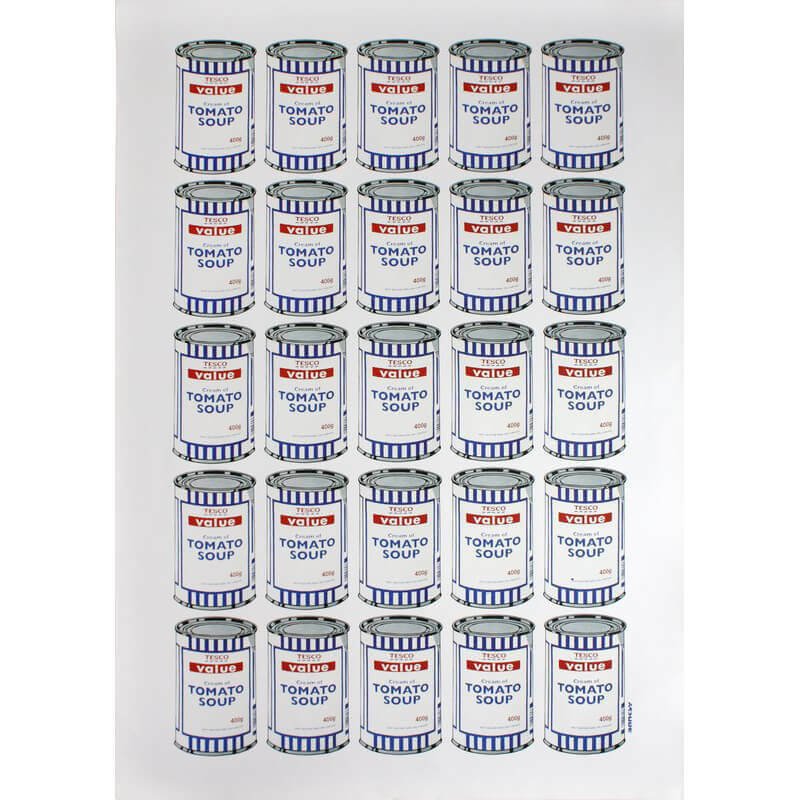 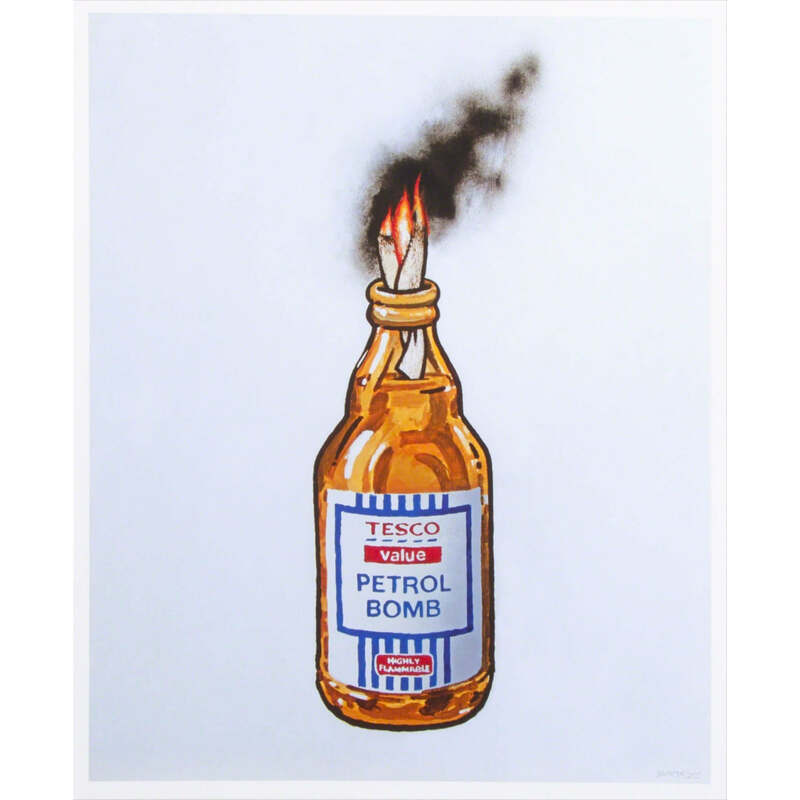 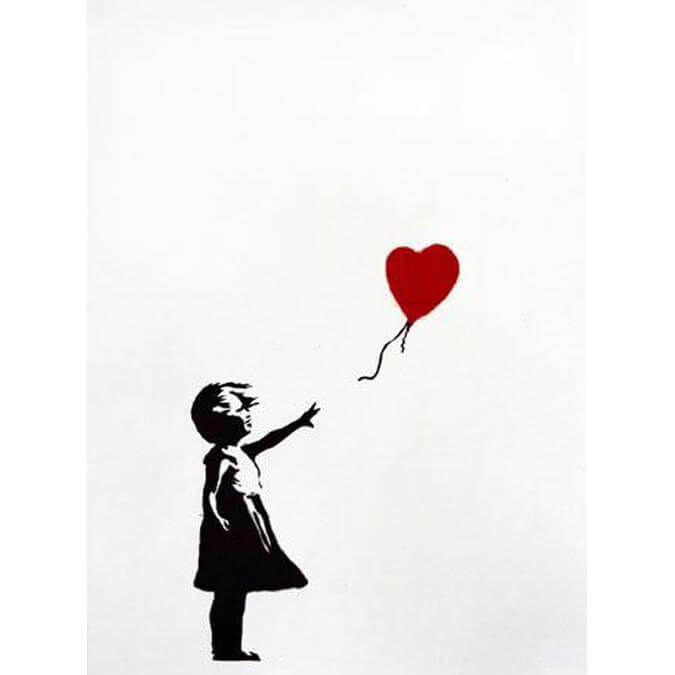 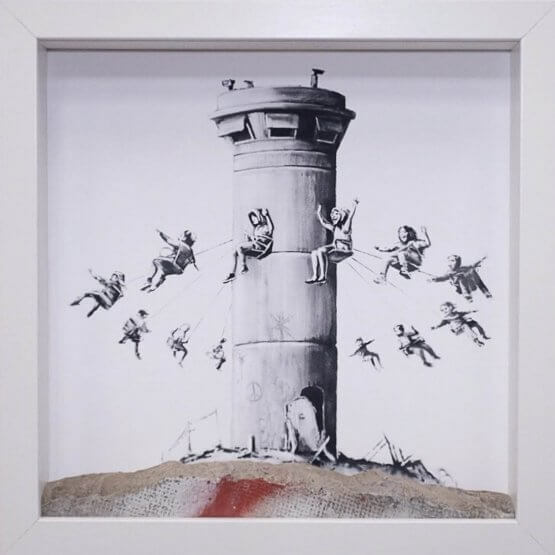 Description: Official Banksy lithograph produced for the Bristol Museum exhibition. 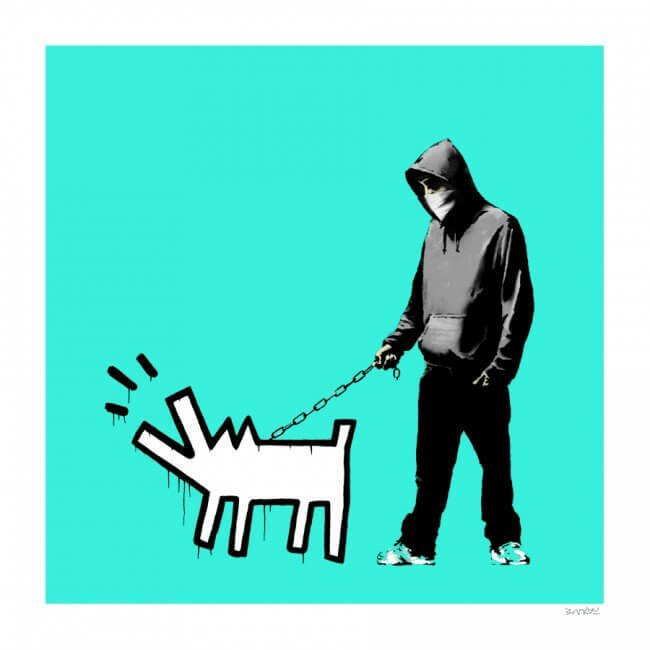 This piece (like all the others that were produced) is not signed and is not numbered. 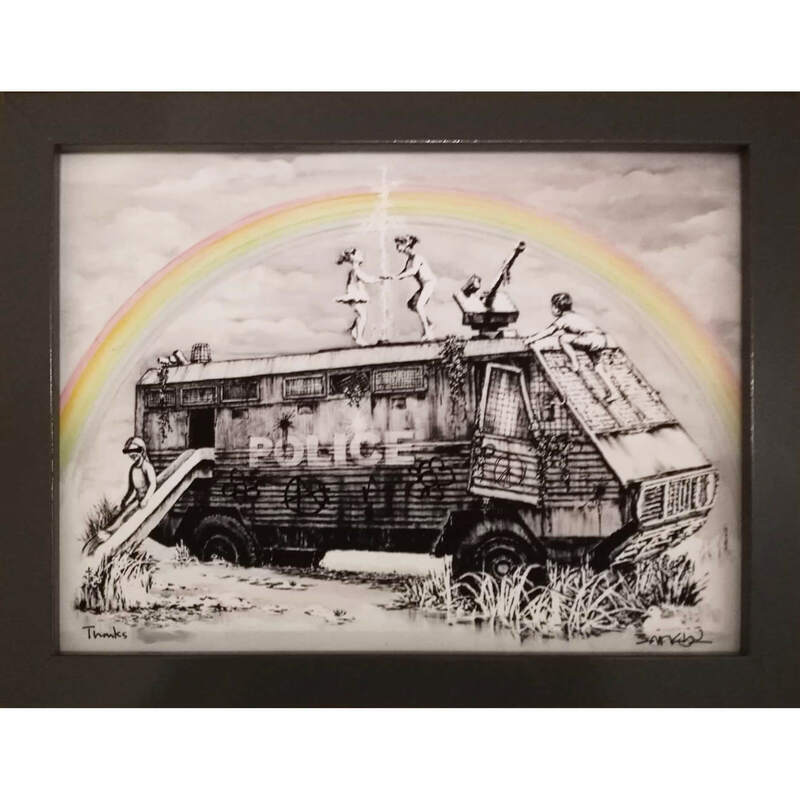 Categories: Limited Editions, Litographs. 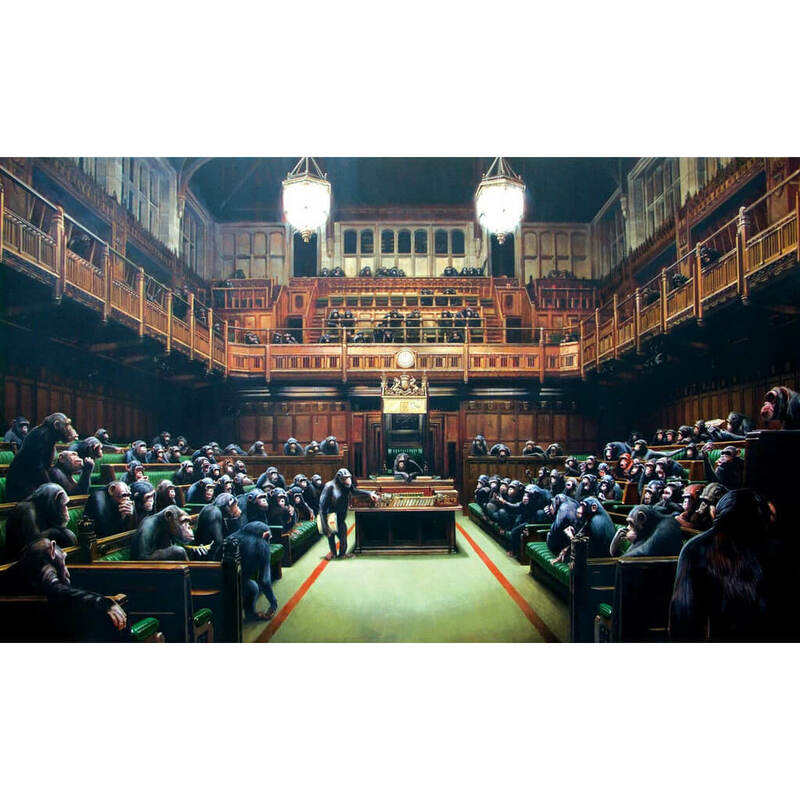 Tags: banksy, limited editions, lithograph, Monkey Parliament.